​Coming soon to the Lincoln Park Campus: a new makerspace that will inspire students to design, create and innovate. 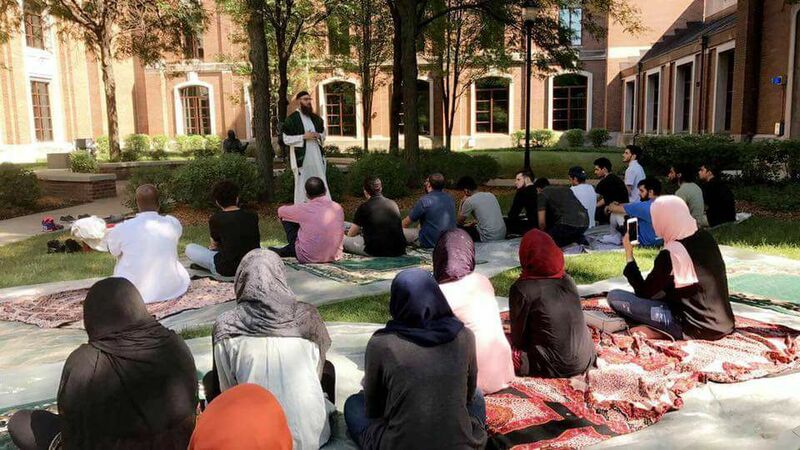 Set to open at the beginning of the 2019-20 academic year, the makerspace will be located on the second floor of the Schmitt Academic Center. Construction will begin this summer. 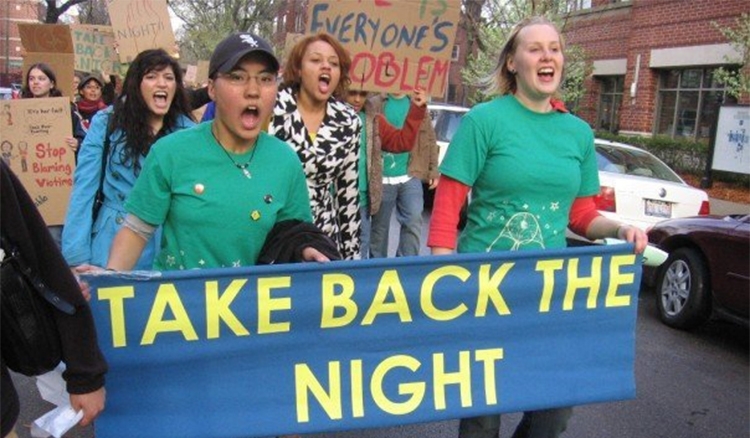 The Office of Health Promotion and Wellness will deliver several signature events for Sexual Assault Awareness Month, including the annual Take Back the Night event and a new Trauma-informed Response Training for faculty and staff. 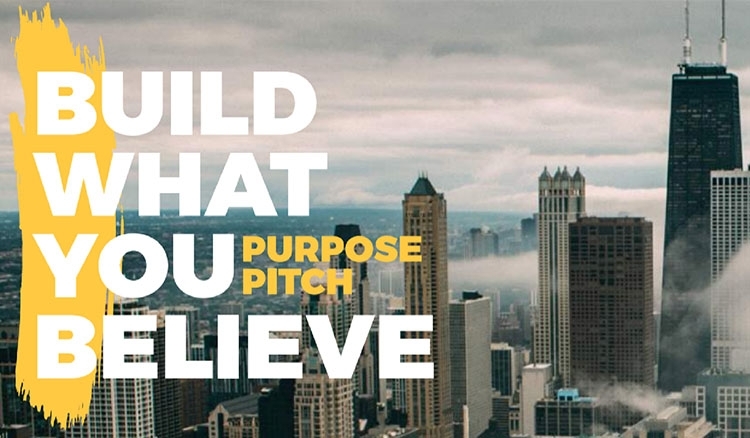 ​Have an idea for a purpose driven startup in Chicago? 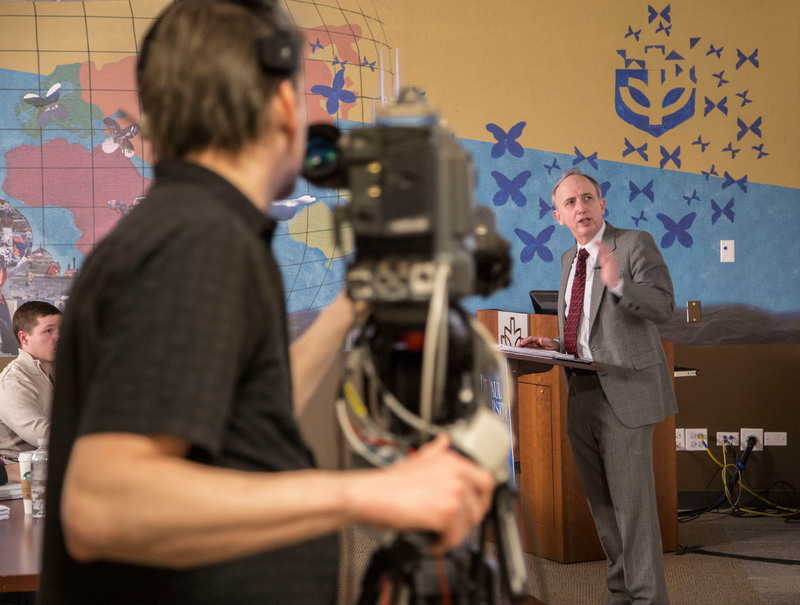 Submit your application now for the third annual Purpose Pitch Competition. 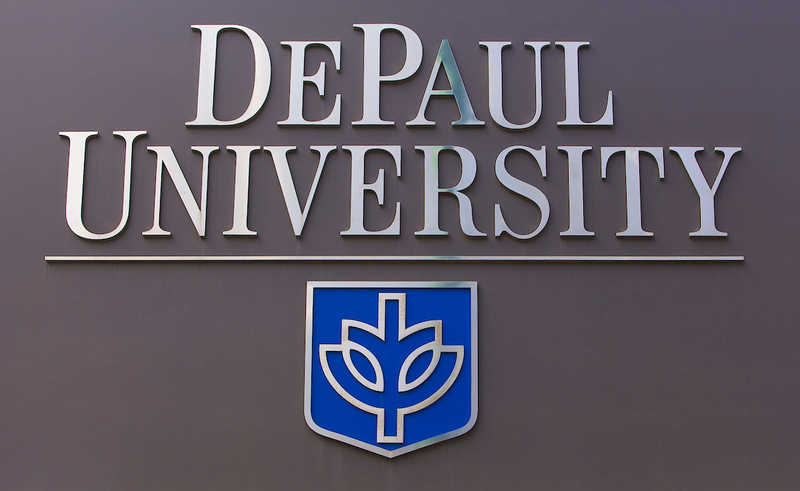 Hosted by DePaul's Coleman Entrepreneurship Center, the competition will take place May 14. 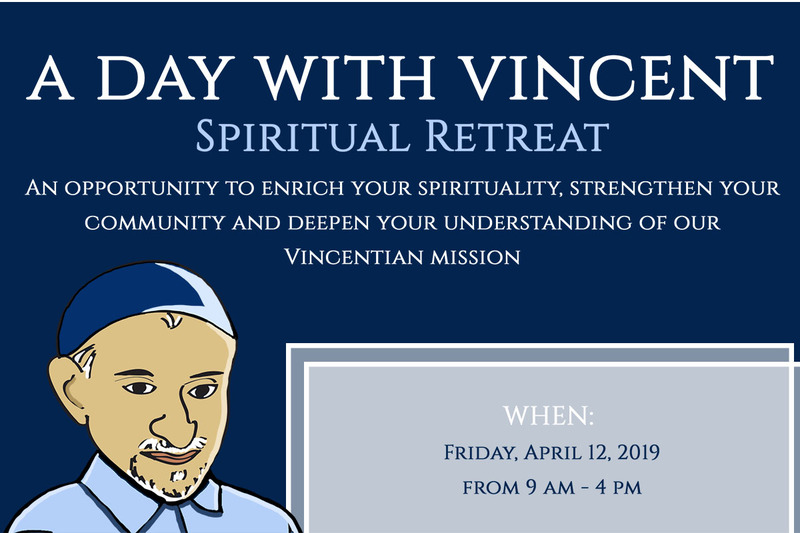 ​All DePaul students and alumni are invited to apply by Friday, April 12. 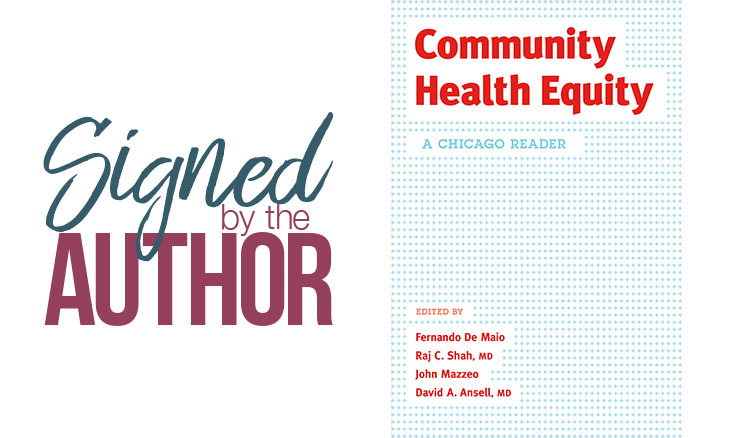 ​"Community Health Equity" documents more than a century of work on health equity from Chicago. It testifies to the relentless efforts of many people from many communities determined to achieve something better, more humane and just. 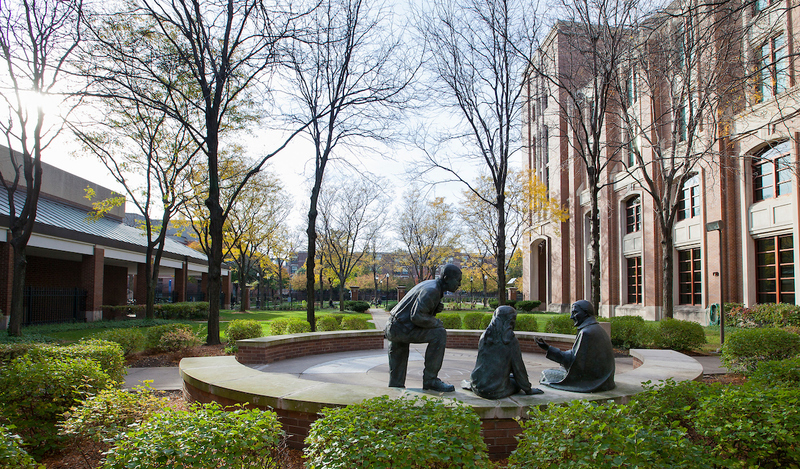 More than 300 faculty are listed in the DePaul Experts Guide, a searchable online database for journalists that is updated annually. 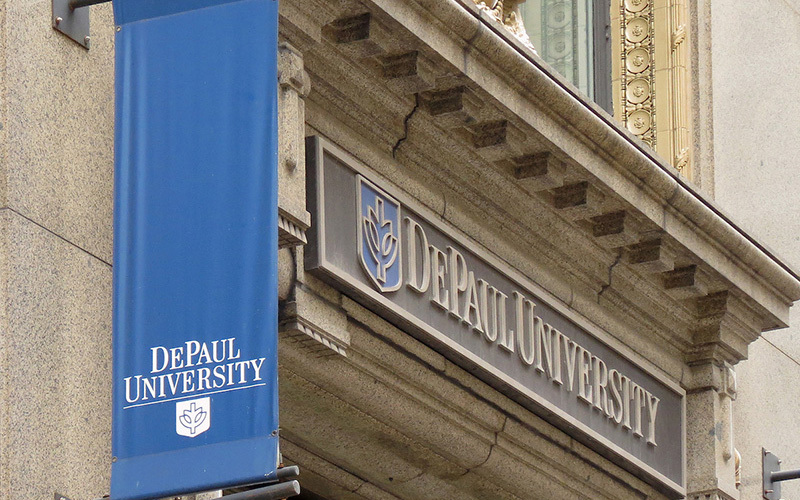 Journalists can access the database directly, and the DePaul Newsroom team references the guide to quickly find faculty who are willing to be quoted in the news. 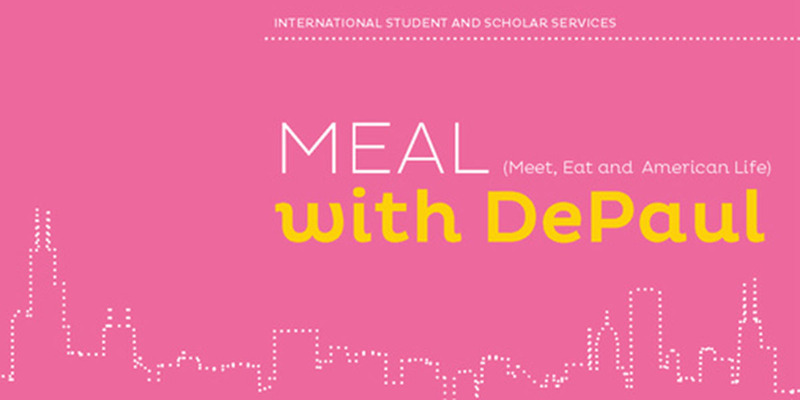 Again this year, all DePaul faculty are invited to join the guide or make sure their profile is up-to-date​.